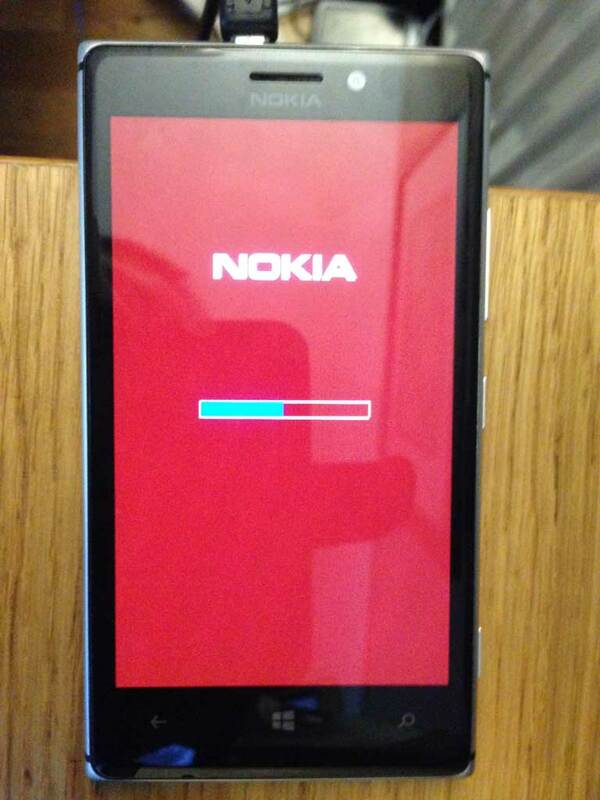 I thought I was going to need to buy a new phone at the weekend when my Nokia Lumia 925 got stuck in a reboot loop, showing the turning cogs followed by the Nokia logo, followed by the cogs, followed by the Nokia logo ad nauseam. 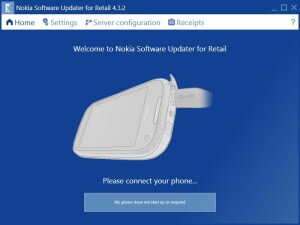 Fortunately with the help of the Nokia Software Updater and snippets of information from Google I managed to piece together the procedure needed to get it back up and working. 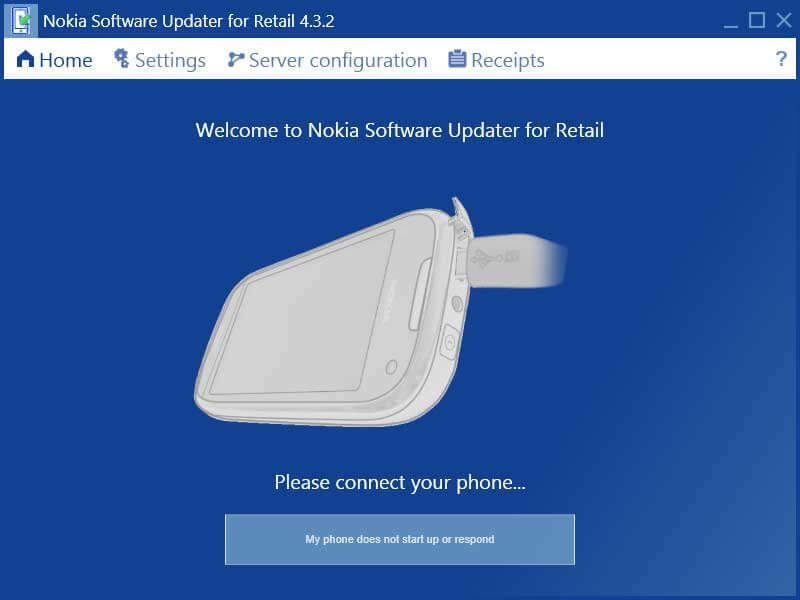 Download the Nokia Software Updater for Retail and run it. If this link is broken, leave a comment and I will be able to provide you with a copy. Connect your phone to your PC or laptop via USB. 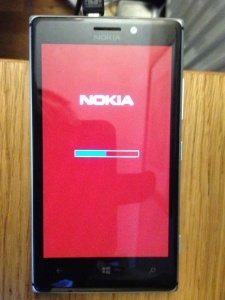 If the program doesn’t recognise the phone, reboot it by holding down the volume down and power buttons until you feel the phone vibrate. 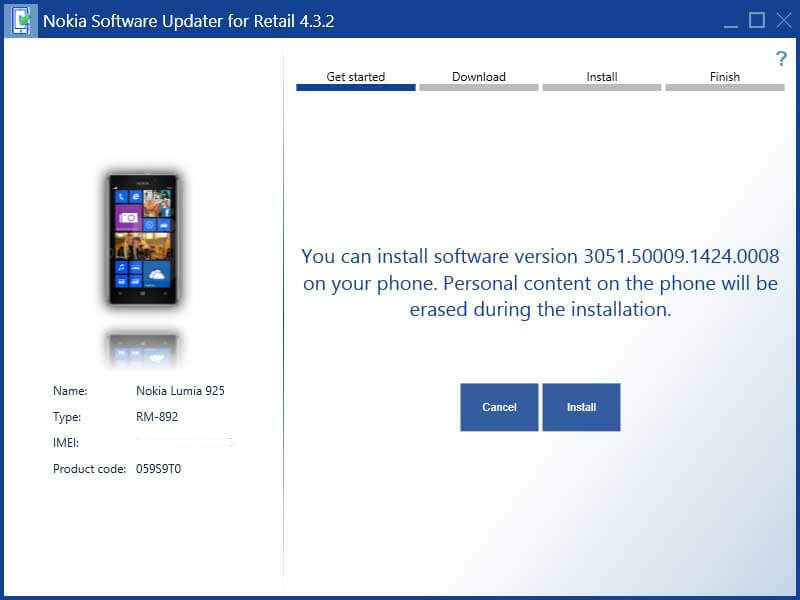 It will tell you which version of the software can be installed. Click the Install button. The download will start and take a little while depending on the speed of your connection. 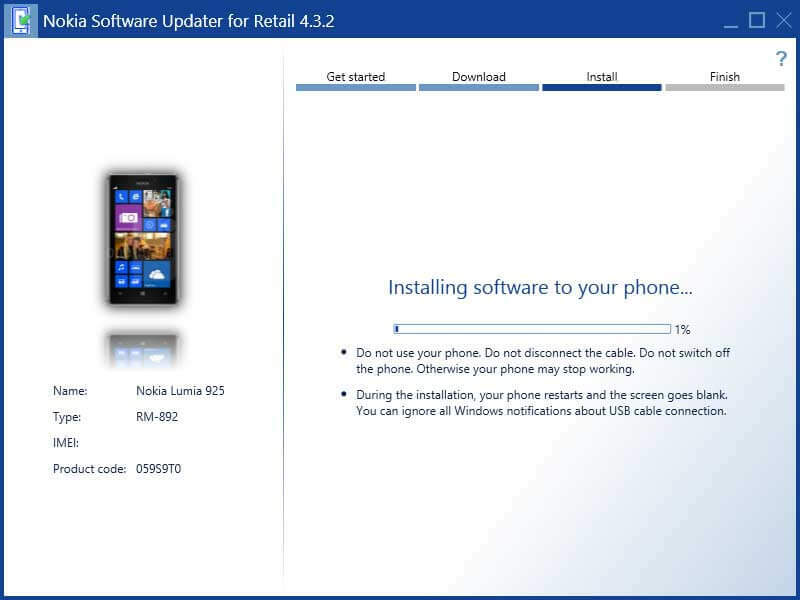 Once the integrity of the downloaded files has been verified it will start installing the software to the phone. Your handset should look like this. 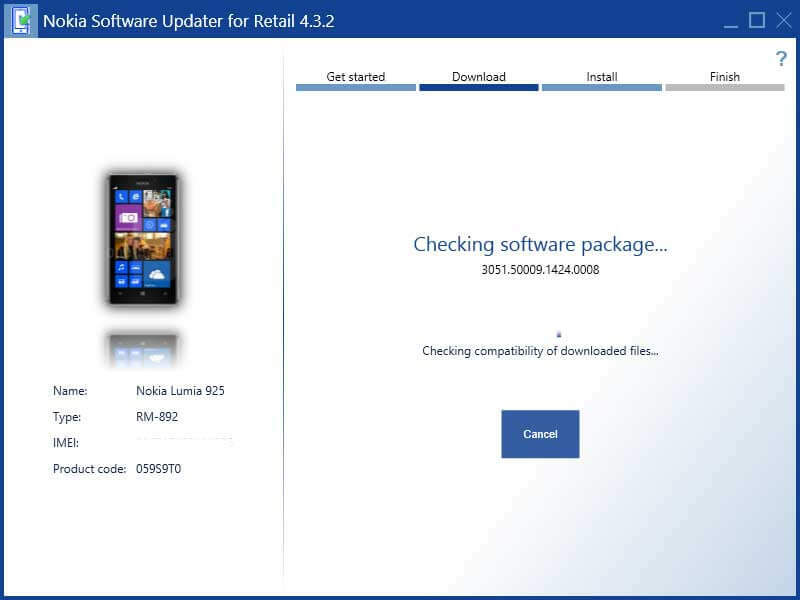 Once it’s finished, the phone should boot up with factory defaults and, assuming you logged into it with a Microsoft Account and backups are enabled you should be able to restore everything. If you’re wondering how I managed to break my phone in the first place, I was installing the Windows 10 Preview. 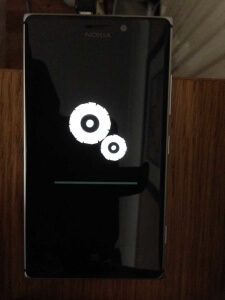 I had read the warning that it ‘may damage’ my handset but thought I’d give it a try anyway. It appeared to be going well, but I think I just didn’t have enough free space. The current build from Microsoft (at the time of writing) seems a bit broken as I’ve not been able to install it on any of the three PCs I tried. 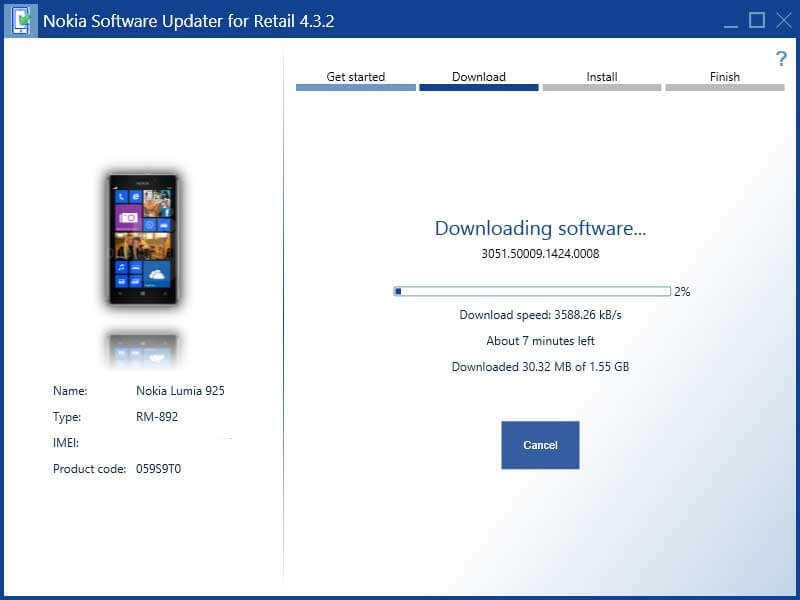 Once I’d restored my phone though I had plenty of space and had a second attempt at putting Windows 10 onto it, safe in the knowledge that if it failed again I knew how to fix it. 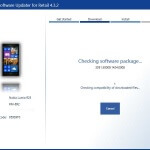 Need help with fixing your Lumia phone or finding your way around Windows 10? Let me know in the comments below. holding down the volume down and power buttons but my phone vibrate then what can i do ? If you don’t get the exclamation mark afterwards then you’ll need to restore the software by following the guide on this page. Beware the Instant Adsense plugin – it steals your Adsense revenue!